Probably not. Snopes has the debunking. Some stories are true, some just ought to be true. This is an ought-to-be-true. I didn’t find it on Snopes. It is, however, a t-shirt at Despair.com: http://www.despair.com/bp.html. Are you certain it’s an ad from 1999? No, I’m not sure about this ad. It a mass-forwarded e-mail that was sent to me this morning. 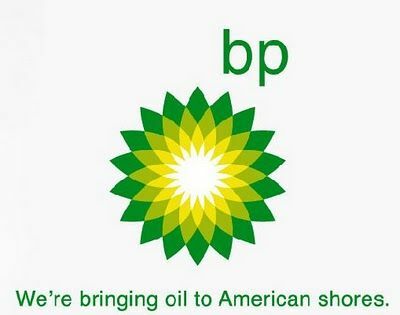 This is another “BP” ad that looks plausible until about 10 seconds in.